'"Today’s follow-up on last year’s Threadripper launch is a major achievement for AMD. 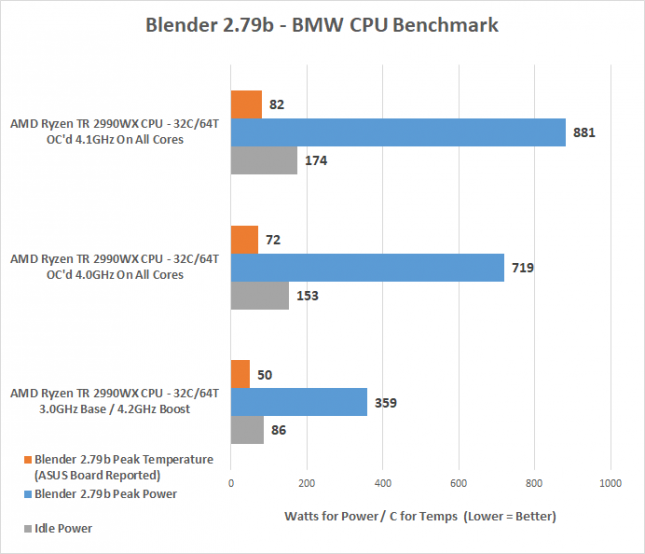 Last year, the 16-core Threadripper 1950X and 12-core Threadripper 1920X put AMD well ahead of Intel’s HEDT lineup when it came to delivering more cores per dollar. At the $1,000 price point, the Threadripper 1950X generally ran the tables with the equivalently-priced 10-core Core i9-7900X. One new feature AMD is introducing with Threadripper 2 is called PBO, or Precision Boost Overdrive. PBO is an attempt to solve a problem with AMD’s current approach to power management. 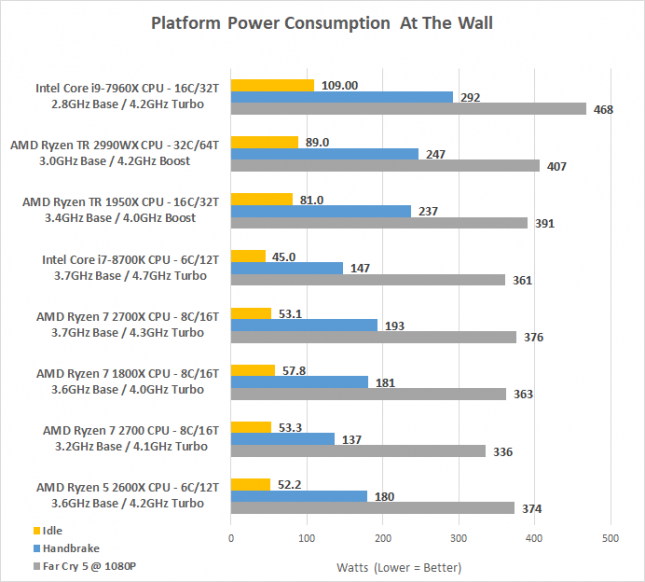 Specifically, under AMD, power management is an all-or-nothing affair. If you override AMD’s default idle clocks and power management states, you’re stuck redefining them yourself or simply accepting much higher idle power consumption. Precision Boost Overdrive offers a middle ground by overriding these defaults in three specific ways. I’ll let AMD explain:'"
The problem with that number of threads is you're exceeding what program can handle. LegitReviews found that out in their review, Handbrake tops out at 32 cores.